Having been evicted by developers from their well-known warehouse studios after 16 years occupancy, the 97 artists working at Rogue were facing an uncertain future in 2016. 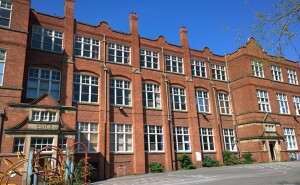 Thankfully, most were able to move to new premises; some to Paradise Works in Salford, and 80 to here, in a Victorian school building in Openshaw. 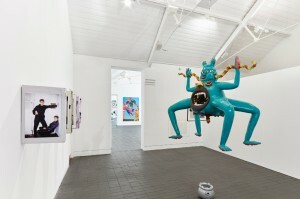 This new studio complex boasts on-site accommodation for resident artists, workshop areas and a project space in the old school hall – although it’s manifestos, rather than hymns, on the itinerary this Winter, as the artists club together with Manifest Arts for a group exhibition that’s bound to act as a statement of intent for Rogue’s future in the city. 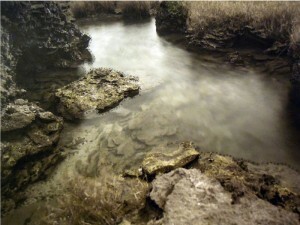 Exhibition continues until 21 December. Including Tsukamoto Shinya’s low-budget sci-fi classic Tetsuo: The Iron Man (tonight), and Sion Sono’s comic (and ultra-violent) thriller set in a tropical aquarium, Cold Fish (16/10), see a broad range of experimental films though October from Japan’s 1980’s new wave; co-presented by HOME and Asia Triennial arts festival. “What scares me is what scares you. We’re all afraid of the same things. That’s why horror is such a powerful genre. 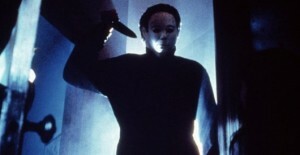 All you have to do is ask yourself what frightens you and you’ll know what frightens me.” Share goosebumps with master horror director John Carpenter tonight with a remastered screening of his 1978 hit, Halloween (whose silent antagonist, Michael Myers, inspired a slew of slasher movie villains). Plus, you get to enjoy a pre-recorded introduction from Carpenter himself. 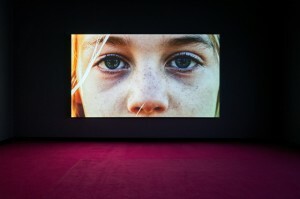 As a final call to save the world from “climate catastrophe” hit the news on Monday, CFCCA discuss fears and solutions through two new exhibitions: presenting a timely look at the plastic devastating our oceans (Barker’s award-winning photographic series, Hong Kong Soup) plus an examination of sustainable practices by indigenous communities in Taiwan (in Tsai’s first solo show in the UK, Bulaubulau). 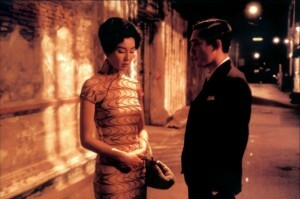 Exhibitions continue until 20 January. With a focus on print activism for this year’s Bound fair – “as a political and pedagogical tool” – expect publishing collectives from all over Europe to descend on Manchester this weekend with a fresh sense of urgency and pride in what can be achieved on paper: including the best of the city’s independent producers, like photobook experts Tide Press, specialist record store Boomkat. Until Sunday. 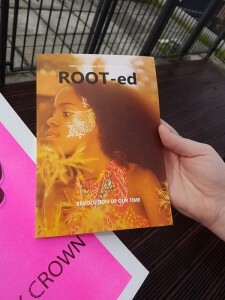 October is Black History Month and there’s loads to get involved in around the UK, including a special Tate Exchange with Liverpool-based ROOT-ed Zine (Revolution of Our Time). Expect a programme of films, discussions and performances delving into the city’s history as a major port for the transatlantic slave trade, as well as racism, toxic masculinity, and Eurocentric beauty standards. 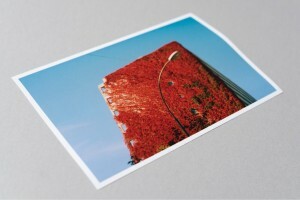 Until 15 October. If “lusty longing” is your thing (yep), you should be checking out the UK tour of Polly Mackey, aka Art School Girlfriend. Formerly of shoegaze-band Deaf Club, Mackey’s new solo work fits more into a dreamy, gothy, electronic (and in her words, lusty) shape; expect to hear tracks – Anything You Want, Bending Back, An Unconformable Month – from her September release EP, Measures. Broadcast live – for one night only – onto your phone, this new feature film wants you to ask serious questions about the ethics of war and your own, moral position on conscription and military objection. 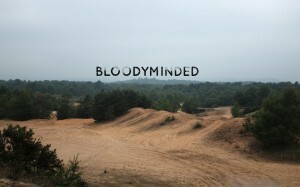 Made by artist group Blast Theory, and commissioned by 14-18 NOW as part of the First World War centenary, Bloodyminded follows SJ as she tries to bury the ashes of her great-grandfather; a conscientious objector during a global war that killed 16 million soldiers and civilians.